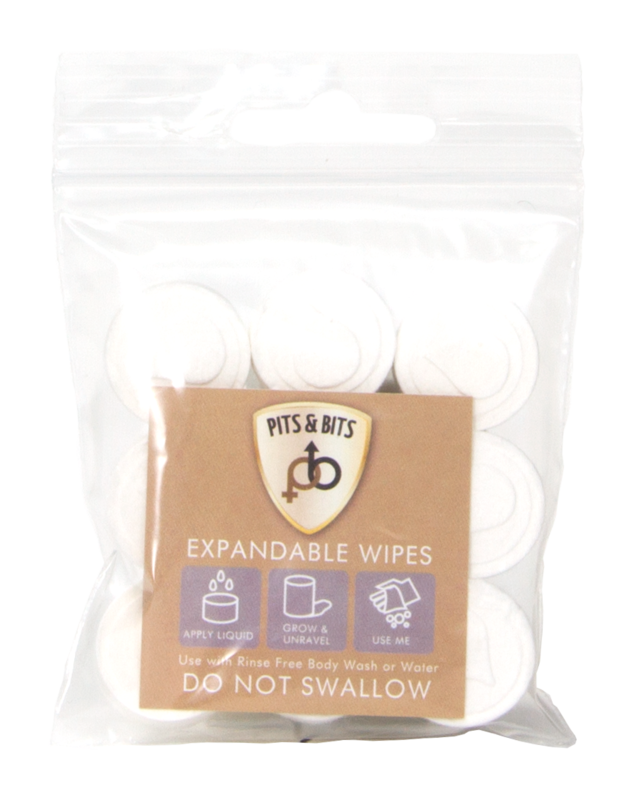 At the size of a £1.00 coin these fabulous wipes expand with liquid into a durable strong cloth! Combine with water to wash down your equipment i.e Rods or combine with our Pits & Bits Body Wash to make a soapy wipe and clean up! 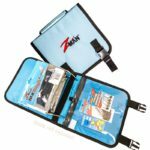 Wash off dirt and grime in minutes!